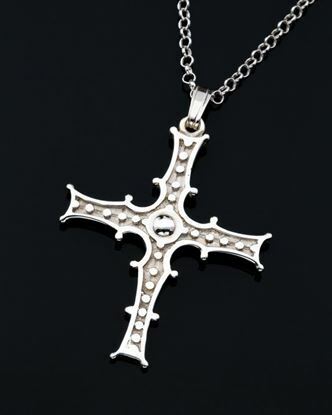 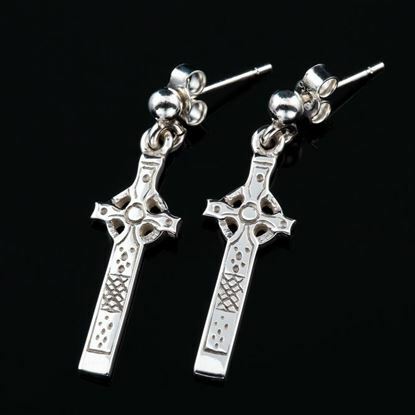 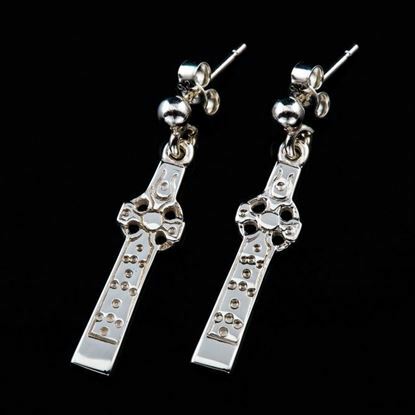 Celtic Cross Earrings - 14mm Drop. 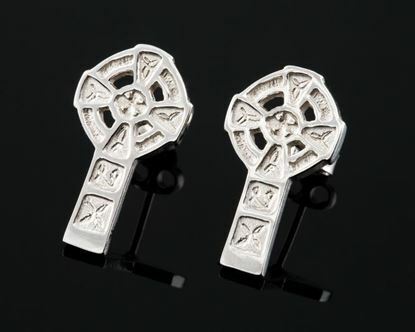 Celtic Cross Earrings - 14mm Stud. 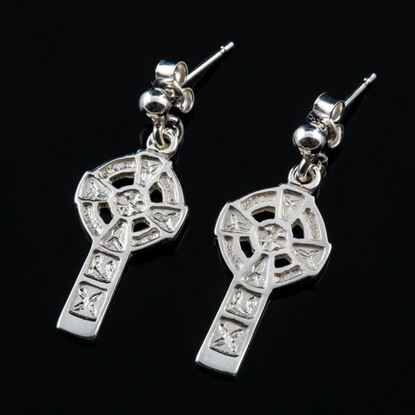 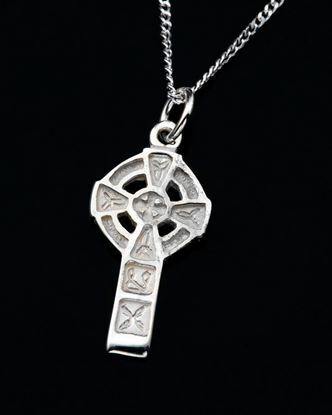 Celtic Cross Earrings - 22mm.